This is an important term for Year 2 as SATs are fast approaching. We would appreciate if you could support your child's learning in preparation for the tests at the beginning of next term. Please remember to read with your children every night, even if it's a couple of pages. Ask your child questions about the text to help their understanding. What did the character want to do? Would you have done the same thing? Why is it important the character went _______? Are there any words you didn't understand? Do you know what ________ means? It is essential the children can write sentences with capital letters and full stops. Handwriting must be neat and we are now learning how to join letters together. We have also been learning about conjunctions (and, but, so, because) and noun phrases (big, blue butterfly). If you could encourage your child to write about experiences at home, it will benefit their learning. Children need to be secure in their understanding of tens and units as this can be used when calculating. The children have been learning different methods to help them add, subtract, multiply and divide. Ask your child about the maths vocabulary that they have been learning. If you could practise counting in twos, threes, fives and tens, the children will be more confident in their work. Maths and Literacy homework are given on a Monday it must be handed in on Wednesday. 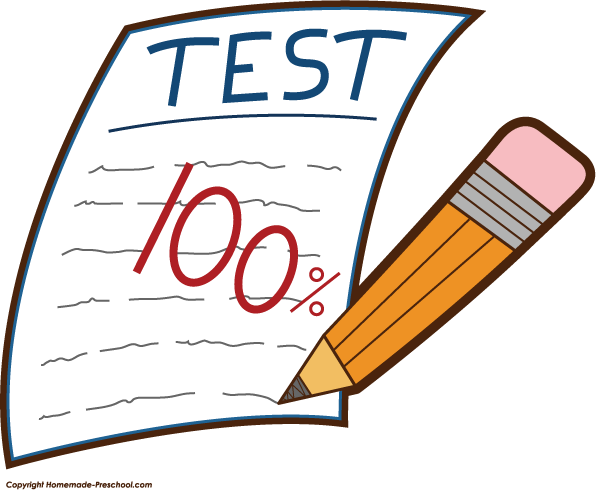 Spelling homework is given on a Monday and tested the following Friday. We ask that the children practise their spelling every night and you check them. Please ask your child each day what they have been learning in lessons and support them with reading and homework.